Joey Scouts is the first Section of Scouts, for boys and girls aged 6 and 7. A big welcome to our new and returning Joey families. We’re sure you’re going to have a fantastic time at Joey Scouts! 2019 is shaping up to be a big year for Scouting with the introduction of a new program and a new logo. At Joeys we will continue to offer exciting meeting nights and activities that are challenging, adventurous and most of all lots of fun!!! 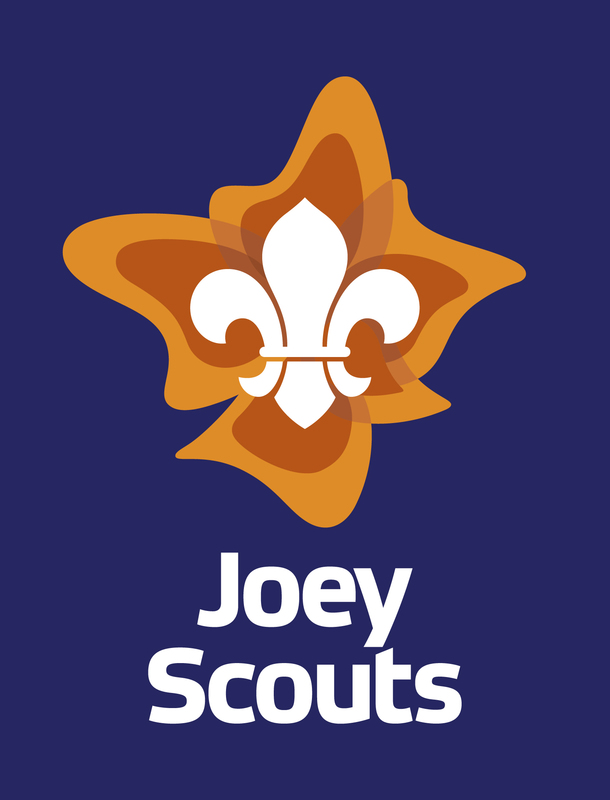 We look forward to helping all the Joeys get the most of out of their scouting journey. Parent, Grandparents and Carers – we love having your help at Joeys, and so do the kids. Helping out doesn’t always require staying for the whole night – we really appreciate help setting up, and cleaning up at the end of the evening. We also often need extra adults to join us on excursions. The support committee would love to get some new members this year and that is a great way to get involved if you can’t make it on Joey nights. Please speak to one of the leaders about ways you can help. Parents can pay fees and ask questions etc. 4:45 pm – Opening parade, then the formal part of the night will begin. 6:00 pm – Joeys finishes at the usual time. All meetings are in the Carey Park Scout Hall unless otherwise advised. Information on individual nights will be posted as it becomes available. Start of the Scouting year with our annual Beach party. Joeys to wear their activity shirts over rashie and boardies. Parents, guardians, grandparents, siblings are all welcome to attend. Prospective members are also invited to come along. Our volunteer firies will come talk to the Joeys about fire safety and show them all their lifesaving equipment. Wear old shoes – there is a good chance they might get wet!!! Joeys will participate in this yearly event. The Carey Park Scout Group will be running our RBIT at the Gift. Please put your name down on the roster for this important fundraiser. Link night is for all Joeys, Cubs, Scouts, Venturers and families. Members who are moving up to a new section (eg Joeys to Cubs) will be formally welcomed. This is a great opportunity to meet the other sections in our group. Joeys will visit our local hospital and find out what happens there. This camp is for all youth members and their families. This is for all youth members and their families to celebrate what is great about our Scout Group! Ian the Ambo will be teaching the Joeys lots of practical first aid skills – a very hands on night. An afternoon of great activities for Joeys from all over Western Australia. We will share a bus up to Perth with other Joeys in our district. The Carey Park Scout Group will be running our RBIT at the Bunbury Show. Please put your name down on the roster for this important fundraiser.